One very successful dive last week, on Thursday 4th October. 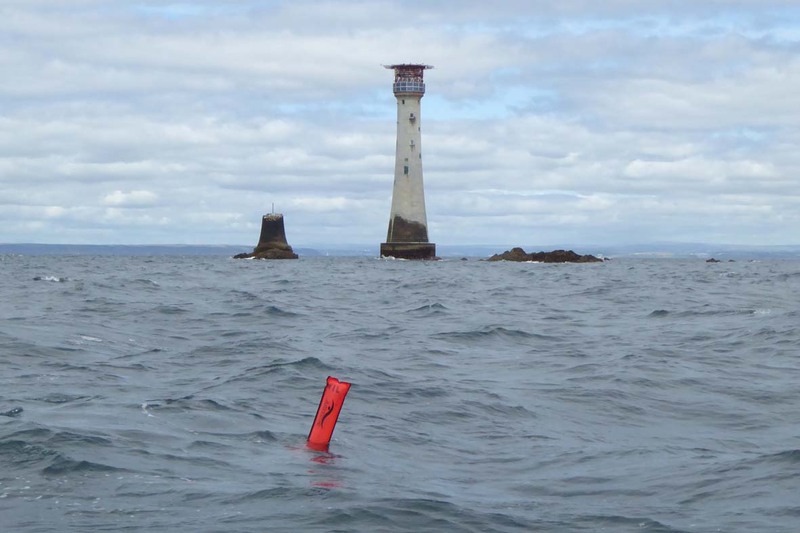 John Shelley (DM), six dived on the wonderful Hatt Rock and enjoyed 15m viz. Very colourful but not many big crustaceans. Friday, Saturday and Sunday’s dives were all cancelled by the DMs as we had less than the minimum four divers expressing interest. A great shame as, despite the weather forecasts, conditions were actually quite good in places. I would encourage all members to put their names forward for a dive, even if the weather forecast is marginal. It is better to find that we have to revert to plan B, rather than not showing interest and the dive being cancelled due to lack of numbers. We always have a plan B and will dive the best site available in the conditions, unless it is a complete blow out with no viz, in which case DM will post to all members.